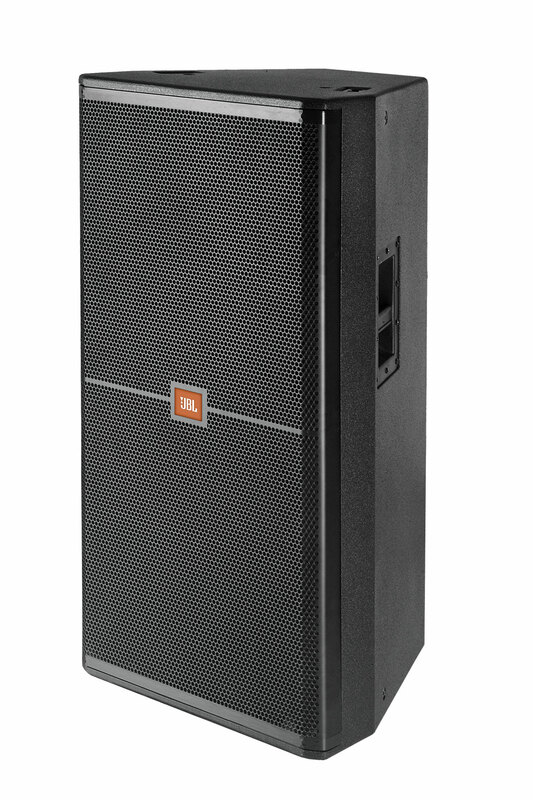 We Provide JBL SRX 738 on rent to enhance the sound quality of the occasion. Ideal for Open Air Events such as Concerts, Music Nights, Sports events, Annual Functions and Award Nights. The SRX738 combines the performance of a subwoofer-equipped system with single-enclosure ease of use. The 2268H 457 mm (18 in) patented woofer delivers impressive low-frequency extension without a sub. The multi-band, Progressive Transition waveguide assembly also hosts a 75 mm (3 in) voice coil 2431H compression driver.